Some tasks need the services of a professional company or a licensed contractor. Other tasks you can do on your own such as home upgrades that look expensive but in actual sense, they are not. You will realize that paying for home maintenance services is one of the most expensive undertakings you will ever pay for. Did you know that some of these home repairs could be done with little or no experience? If you feel confident that you can handle a task, do proper research on any aspect of the job that you do not understand. A good place to start handling some of these tasks is to visit the nearest home builders shop and ask for a basic toolbox that can handle maintenance services. Most homeowners consider this the dirtiest job ever. Leaving them will cause water damage to the roof. Hiring a professional may cost between $100 to $200 which may correspond to the time on the job. However, you can save a lot of money if you DIY and save on time if you have enough experience. The most convenient way to give your home a dramatic new look. DIY paint jobs can be less costly compared to the average cost of working with a contractor at the rate of $1,800. You need some fundamental knowledge on the best color scheme and supplies that you will work with. Going about this means removing furniture, cleaning walls and covering all electrical switches and outlets. For the trims and baseboards, use a tape. Finally, apply two coats of paint and slightly touch up the baseboards and trims. The outlook of your home adds appeal and value, the moment you think of a contractor be ready to part with around $2,800 that can increase if you consider the square footage and the number of floors to be covered. If you spend your time on these jobs, you will save a few hundred dollars by preparing the home before painting the house yourself. When you decide to work on your lawn by mowing and landscaping, you will not pay the professional and eventually lower your annual utility bills. A smart garden reduces the ecosystem temperature by at least 40 degrees during the hot season. The cost of planting trees in strategic locations within the garden can go from as low as a $100 to as high as $250. Alternatively, you can use a reasonable expenditure to make the yard beautiful at a much less cost and save money and time that could have gone to a professional. Mowing a lawn means hiring a lawn service on different terms based on hourly rates, monthly charges or a flat fee. An average cost of hiring a lawn care specialist is about $500. Why not buy the lawn mower and mow it yourself? Who knows, your neighbour may admire your work and open up an extra income stream. The average cost of clearing a home drainage system is $209. However, you can clear most of these clogs. Try using the plunger or clean the traps below the sink as you insert a sewer snake on down the pipe. However easy the task may look like, another option is to use a chemical drain cleaner. In such cases, saving money means working dirty as long you have the right tools for the job. Installing a new faucet is around $245. DIY and use as little as $100, you only need to know how to check the shutoff valves and measure the supply tubes and cut them according to manufacturer instructions. A large amount of water is lost when you have a running toilet, which automatically adds to the monthly water utility bill. A running toilet is due to worn out flappers and incorrect water levels. You can skip the plumber’s hourly rate of between $50 and $150 by buying a $5 replacement flapper and follow manufacturer manual. Changing to new energy saving fixtures brightens your home while lowering the energy cost as well. Most homeowners prefer to hire electricians at the cost of about $60 to $90 an hour. It is not a bad idea to do it yourself but make sure the circuit breaker or the fuse is not connected. Remove the old fixtures and follow instructions as indicated for every fixture. May be you are one of those few people who does not see the need for spending more than $10 for professional cleaning services. If you have clothing that must be dry-cleaned, you can invest in an affordable dry cleaning kit and DIY at home. On average online shops, sell dry cleaning kits that come with a booster spray, reusable bags that can clean each more than eight garments without losing color. The cost of pool maintenance will cost you between $100 – $500 per month depending on location and size of the pool. You can save on this by skimming the surface, vacuuming and brushing, emptying skimmer baskets and bags on your own. The time taken by professional is less compared the time taken by professionals because they use dedicated tools that offer greater efficiency. If you have the time why not do it and pay less or nothing at all. 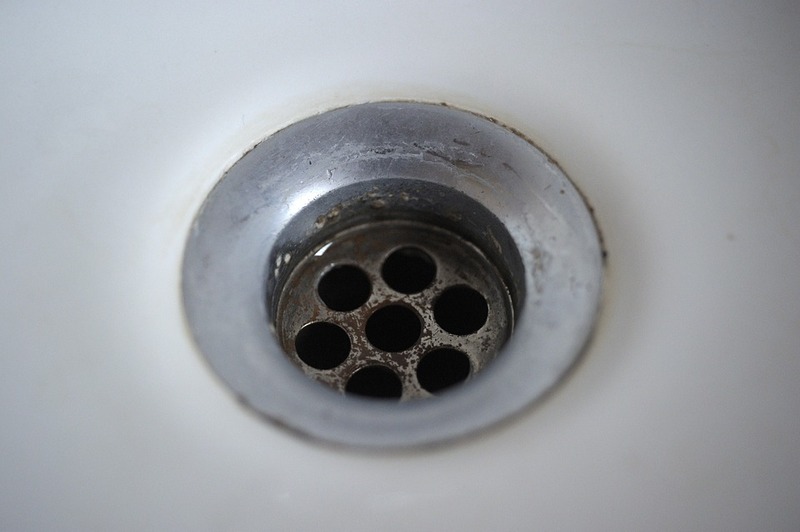 Before cleaning, a garbage disposal unit, disconnect the power outlet to prevent possible accidents. Instead of hiring a professional, you only need a wrench to adjust the flywheel found inside the disposal unit to loosen it. To reach anything that is clogging the unit from the top side, remove anything near the top and clear the obstruction. Confirm the working of the disposal unit by connecting power and run water through it to make sure no clog is remaining. Anything around your home will need some fixing at some point. You also need to face the reality that some tasks require tweaking by professionals. However, you can do some other tasks to save money.